The discounted room rate at the Hyatt Regency Bethesda hotel is no longer available. You may contact their reservation desk to check their room availability and the current room rate. The Bethesda metro (subway) entrance is located at the front entrance of the Hyatt. The Hyatt is located on the Red Line Bethesda Metro Stop. The NIH campus is one metro stop from the Hyatt, located at the Medical Center Metro Stop. The closest airports to the Hyatt hotel are Ronald Reagan Washington National Airport (DCA) and Washington Dulles International Airport (IAD); however, Baltimore-Washington International Airport (BWI) also serves the Washington, D.C., area. If you plan on traveling by train, Union Station or New Carrolton Stations are the closest Amtrak stations to the hotel and meeting venue. 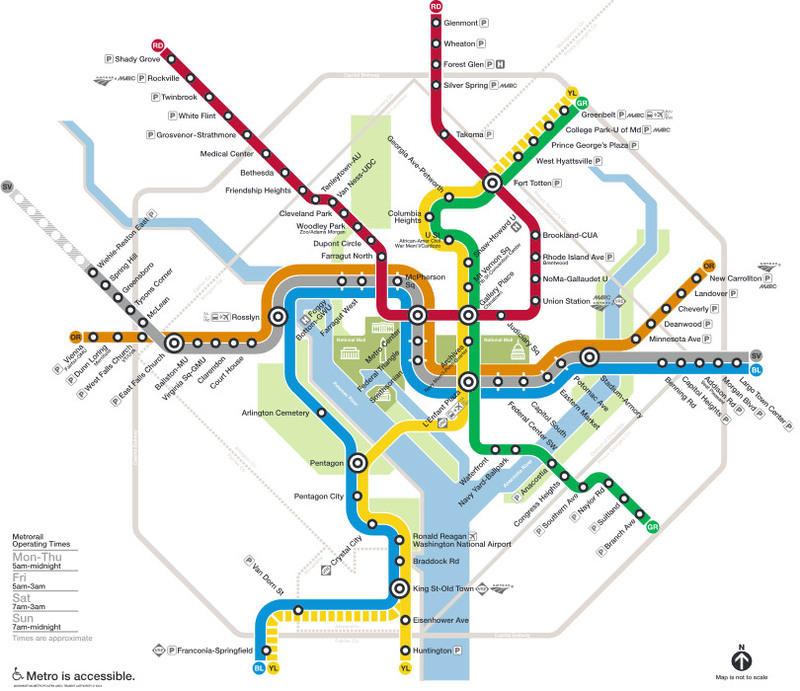 The Metro subway system is accessible to the Hyatt Regency Bethesda and NIH Campus from Ronald Reagan Washington National Airport and Union Station/New Carrolton Station. Taxi service is also available from all airports. We can help you with the arrangement of transportation back to the airport. Please stop by the registration desk for details.